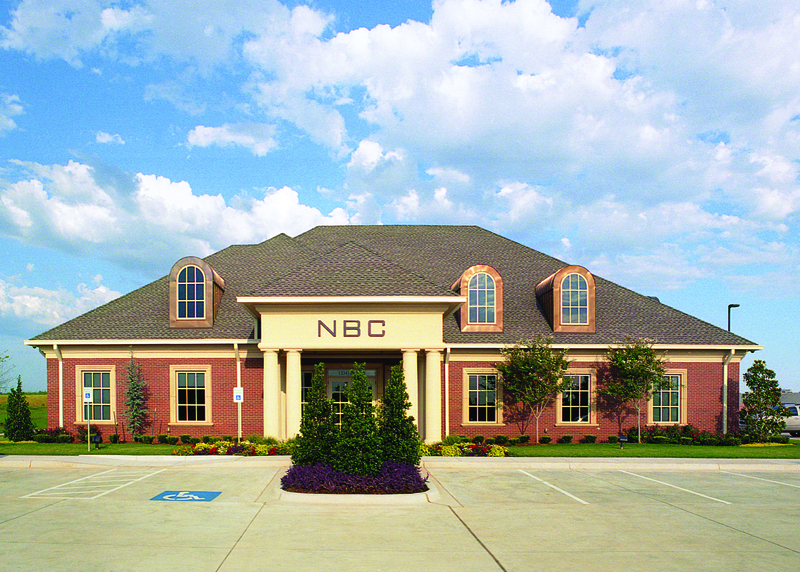 NBC Bank Utilizes BuildBlock ICF’s Disaster Resistance Capabilities for security of important documents and equipment. As far as banks go, this is one of the most energy-efficient banks in Oklahoma. Banks are high traffic, and considerations for foot traffic must be accounted for in the design. 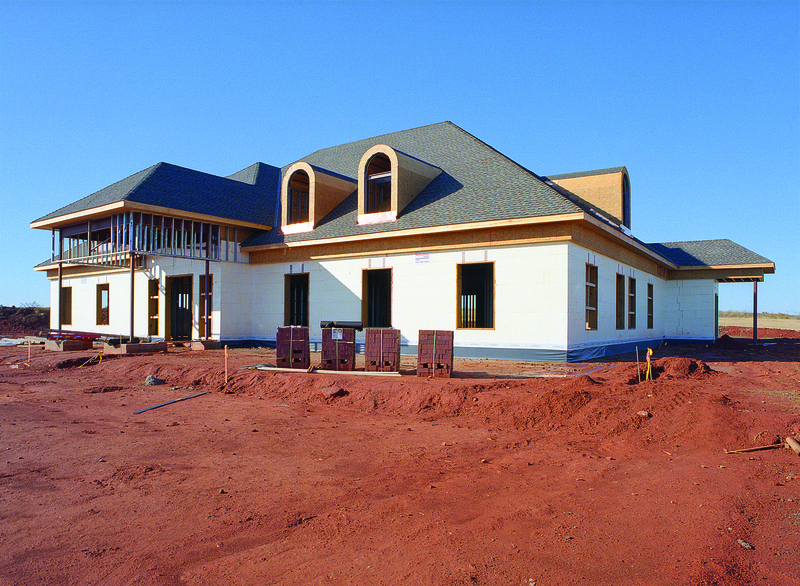 ICFs coupled with the spray foam roof insulation lower the utility costs by more than 40%. This project was designed to blend into the surrounding residential area. The owners chose ICF because this branch was outfitted with a data center housing networking and computing infrastructure utilized by the bank. This room had to be protected from the ever present dangers of Oklahoma tornadoes. Energy efficiency was also a key concern, and a theme carried out throughout the bank. Exterior surfaces were chosen based on criteria set forth by the surrounding area. 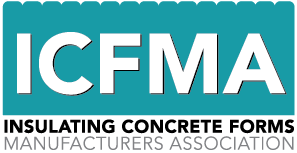 The builders were impressed with how easily the ICF walls interfaced with other building and finishing products.This is an excellent commercial project demonstrating the versatility, affordability, and functionality of ICFs. It was a perfect fit for the region, being in “tornado alley.” It truly raises the bar for commercial structures in this region. 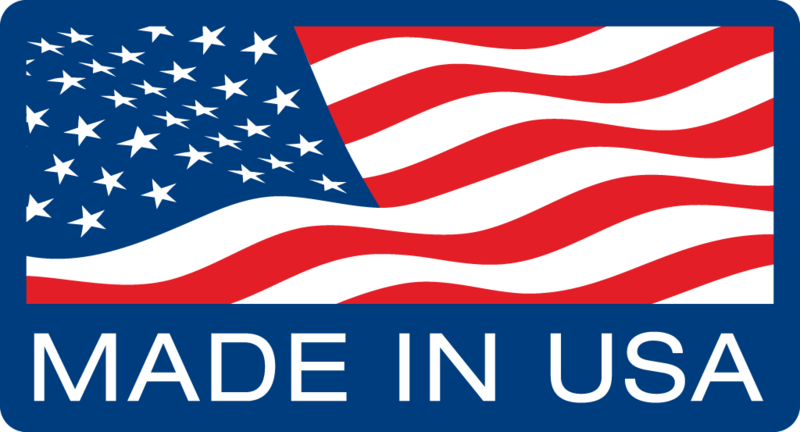 This project has been a true success for the commercial building market. The owners of this structure are pleased with the results of the finished project. ICFs were a perfect fit for the necessary safety features required. As a bank, the vault had specific needs that the use of ICFs were able to meet without any difficulty. The owner is also pleased with a lifetime of future savings they will experience more than recovering any initial costs involved. 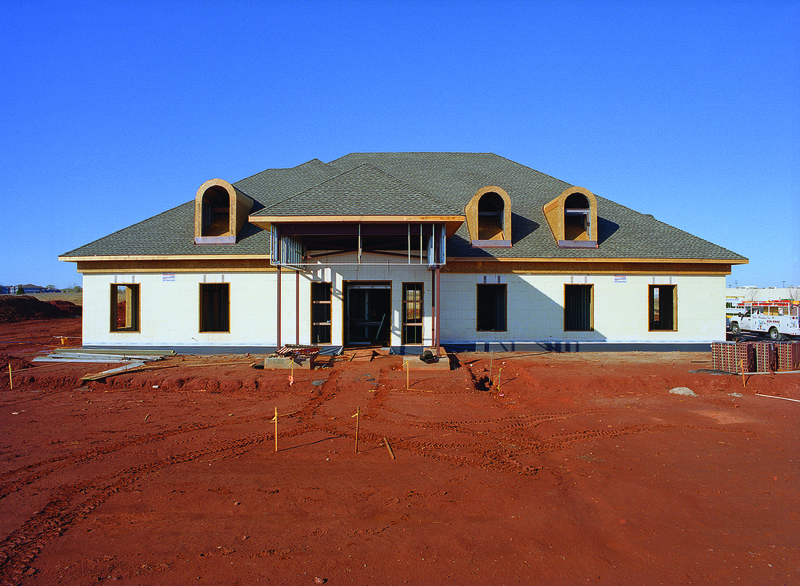 This is a good example of how an ICF project can be completed for LESS than competing systems such as CMU and poured walls. 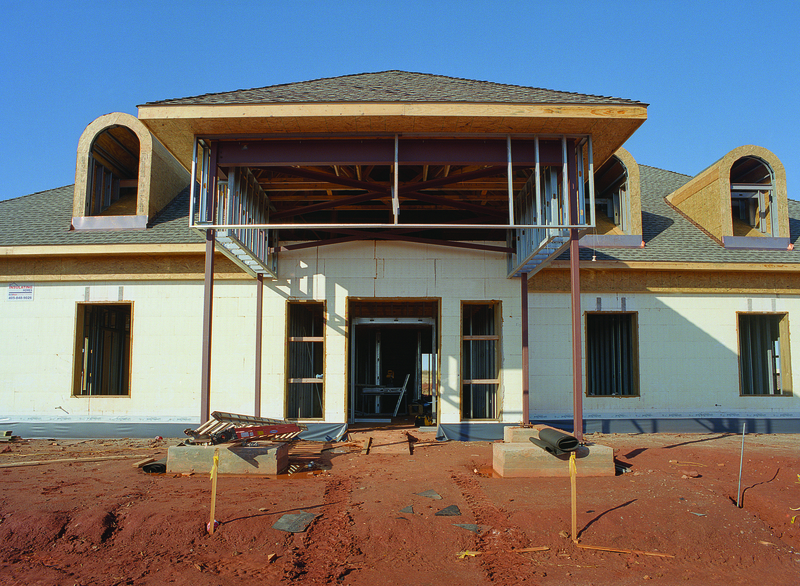 ICFs provide superior results with the most energy efficient and sustainable features available in construction technology today. More information on BuildBlock disaster resistance.